a).Plain weave: it can be used in electricity insulation materials and reinforced materials in industry, because of inseparable structure, plain and clear lines. b).Twill weave: compared with plain weave, it is of high density, high intensity, with a soft and loose structural weave. It can be used in ordinary reinforced materials, filter materials, and painting cloth. c) Satin weave: compared with plain weave and twill weave, it is of high density,high intensity, with a soft and loose structural weave with a good texture. 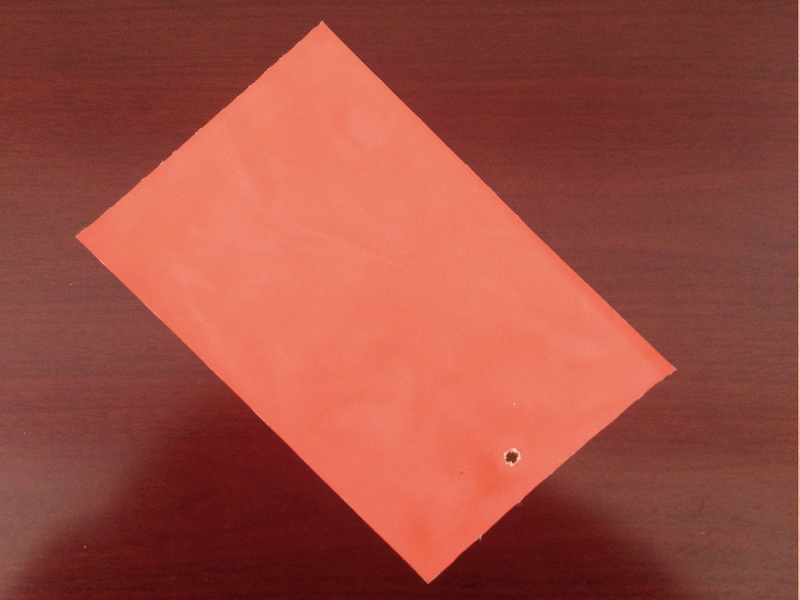 It is applicable for use as a higher reinforced material in machinery. d).Gauze weave: said lattice twist weave. It can be used in spread model curtain,resin reinforced emery wheel gray cloth and lattice embed belt.